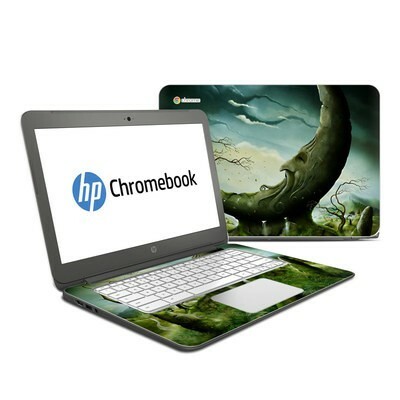 Remember, we offer over 1000 pieces of art as skins for your HP Chromebook 14. I have a new Acer Chromebook 14 and DecalGirl didn't have the skins yet. 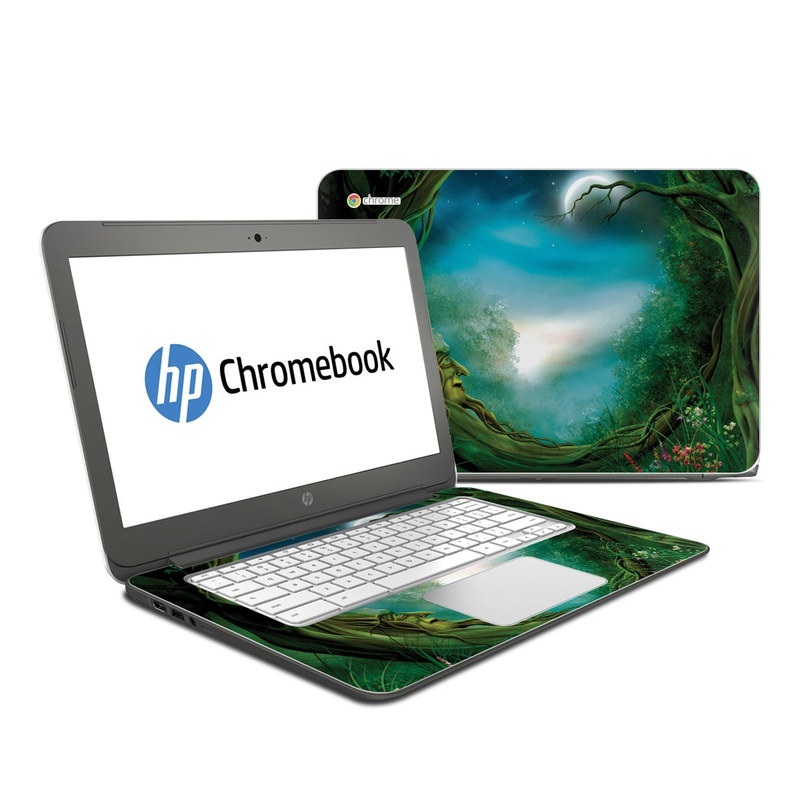 I compared the HP Chromebook 14 to my Acer and found them to be a very close match. Just a slight trim on a couple spots! Colors are brilliant! I think I'll get the matching sleeve next! IT looked so cute on my Chromebook. You should definitely buy one. Not only is this decal nice and bright, it fit pretty perfectly. The interior of my Chromebook is naturally that seafoammy teal, so it matched pretty perfectly. Love this and glad to have a perfect way to not only express myself, but to protect my device. A very beautiful decal. I love that it's somewhat matte so I don't have to worry about any shine being affected. It went on easily and came off easily to fix. I've gotten a lot of compliments and have given a lot of referrals. I just love it! Color and I can fin my device from across the room. Stylish and elegant. Durable product. It is hit with the Clergy! I was VERY impressed with this skin. I got the Matte option and I have never ordered a skin and had it applied and looking as phenomenal as this one does in as little time as I did today. In all of 5 minutes I had both the Interior and Exterior pieces applied beautifully with no air bubbles; and I didn't even have to hardly try! Overall, I am VERY impressed and will definitely be ordering most likely a LIfeproof and a 6S skin from this website.